For those who value their USB’s and data sticks even more than most, we stock a great range of personalised USB accessories. Want to make more of an impression with your USB distribution? Our customisable cases and boxes can really help make an impact, or add an extra degree of value to your USB drives. Our elegant Black Boxes can turn a simple USB Drive into a valued gift, or really drive home the value you place on your data. Targeting your USB Drives to a particular audience or demographic? Why not accessorise your USB to get the best reception. 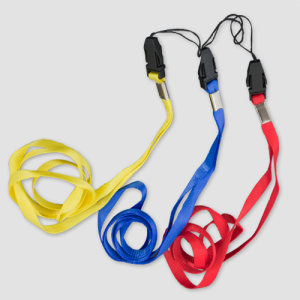 Simple key rings and lanyards improve practicality but are also very popular with people who are on-the-go and need to be super mobile with their data. Students and software engineers or developers value the mobility and ease with which they can use usb’s with lanyards and key rings. From a practical perspective, these accessories also make it much easier to look after and avoid losing your USB sticks. A number of other storage boxes such as the neutral wooden domino style box or retro tin box also make a perfect container or gift to house your USB when it isn’t clipped on your jeans or hanging around your neck.